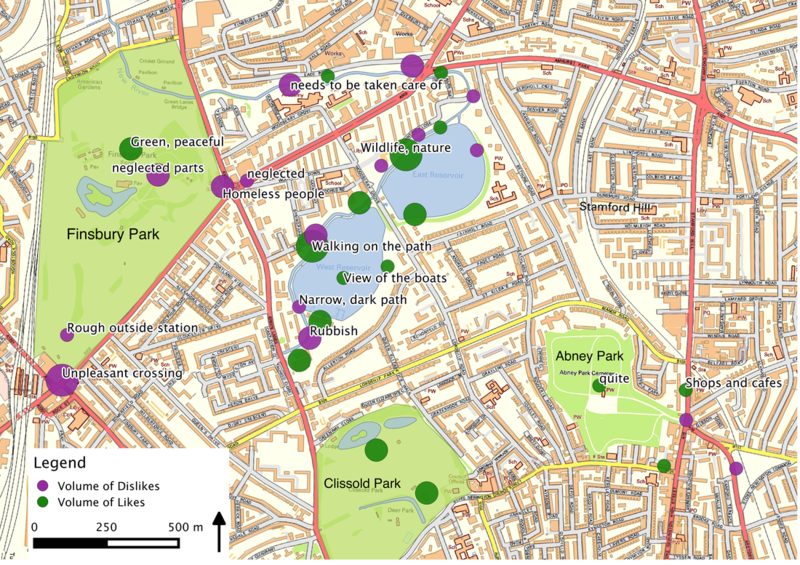 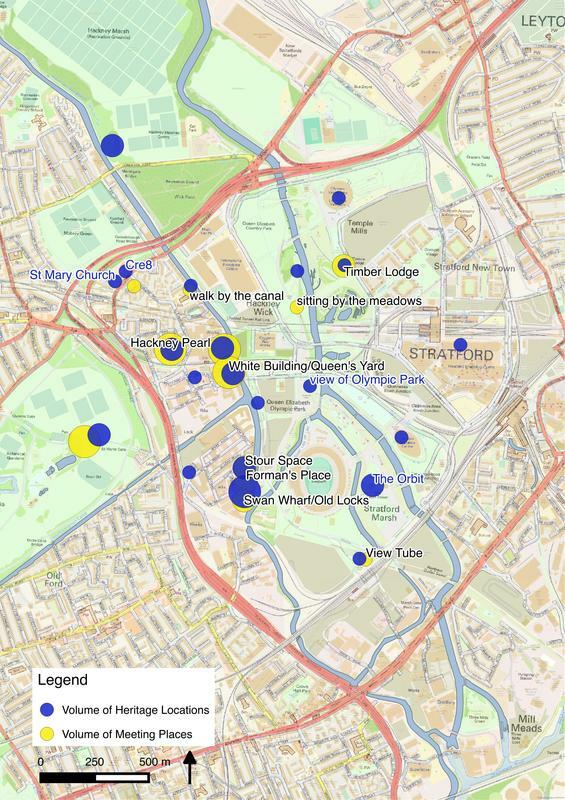 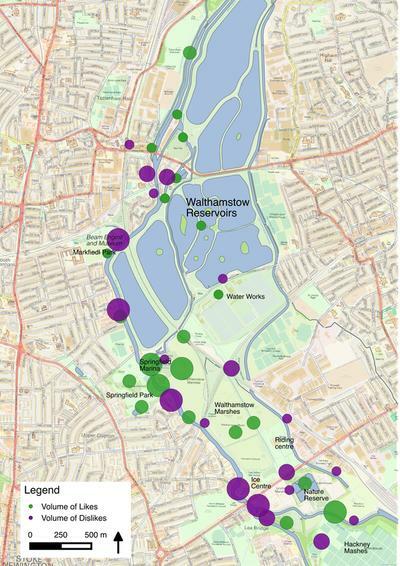 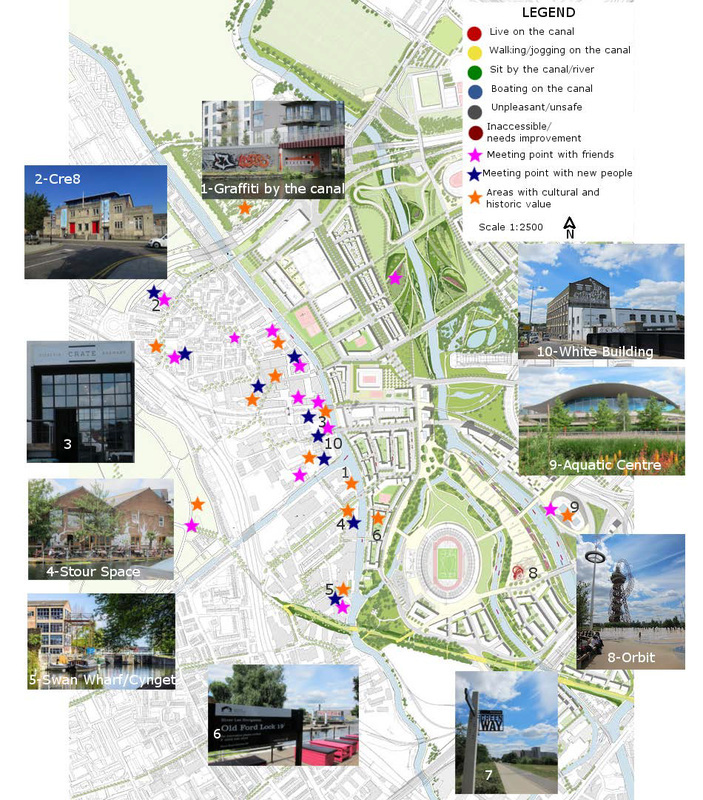 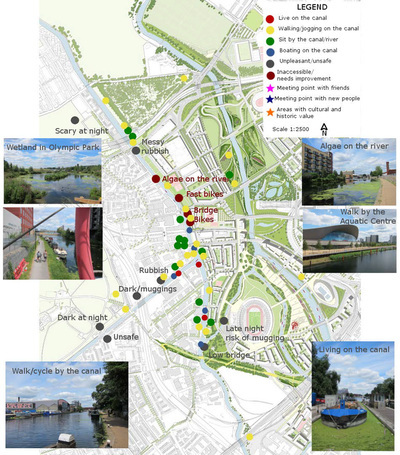 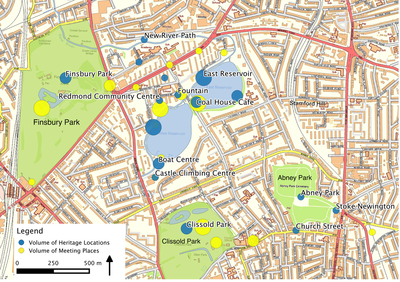 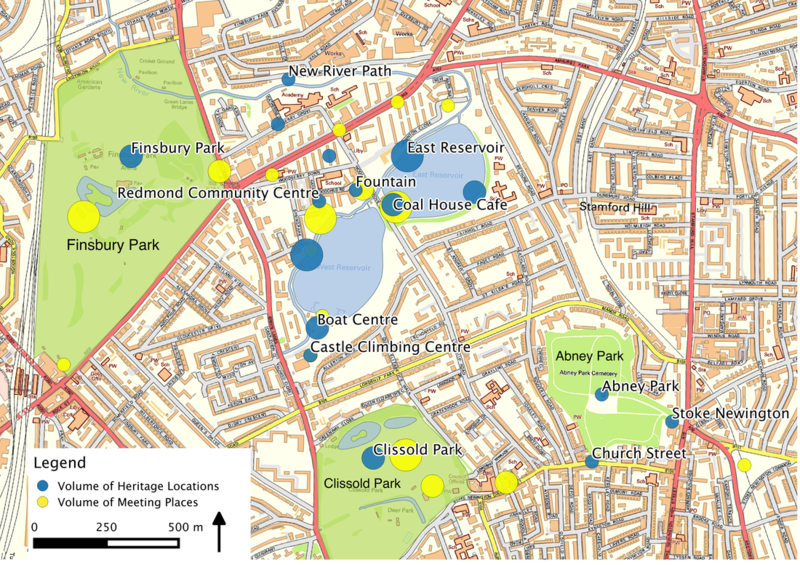 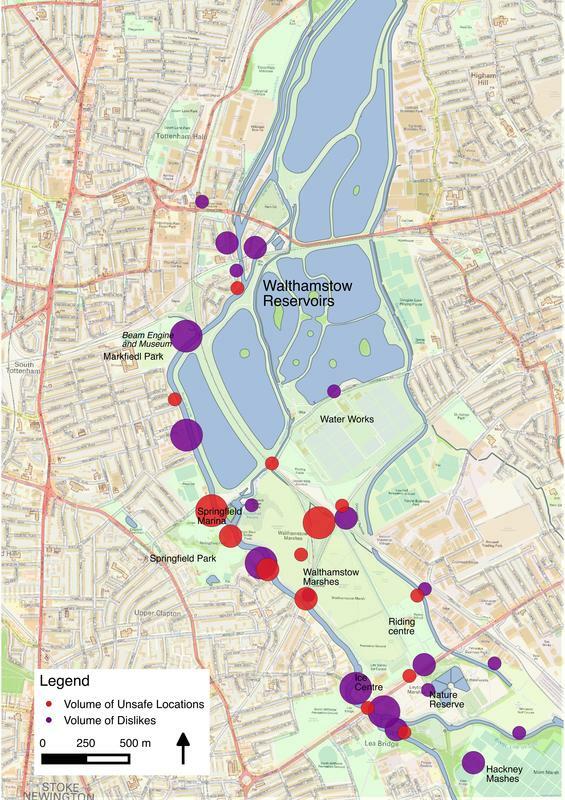 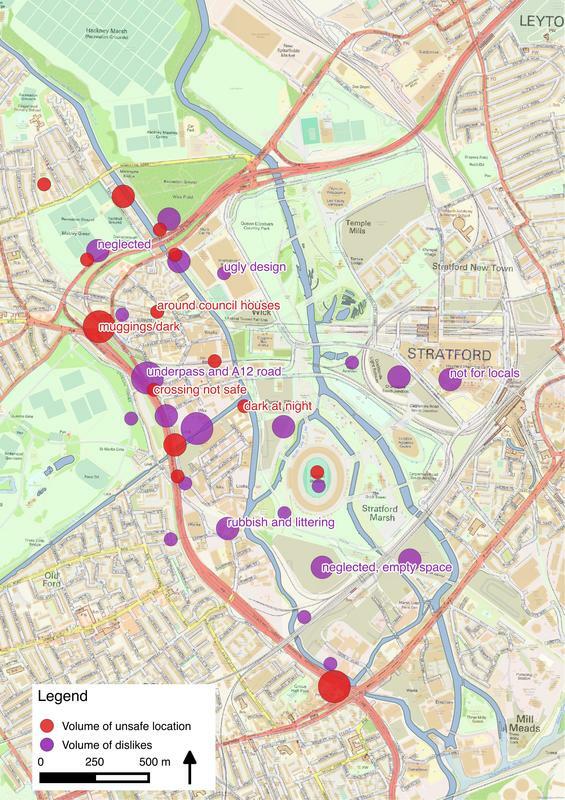 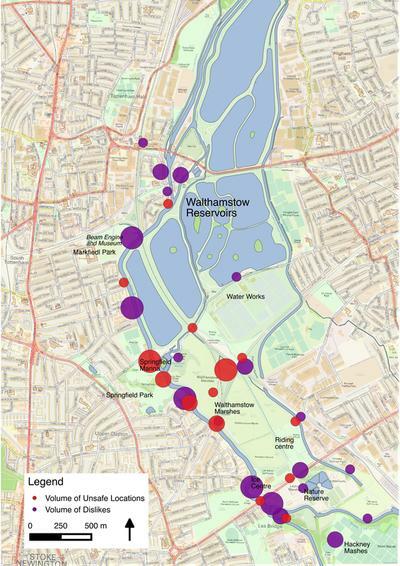 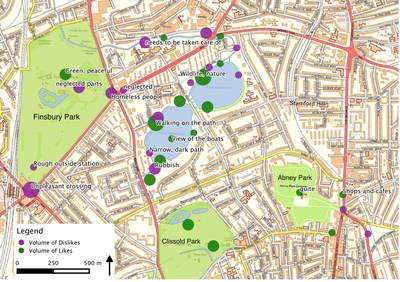 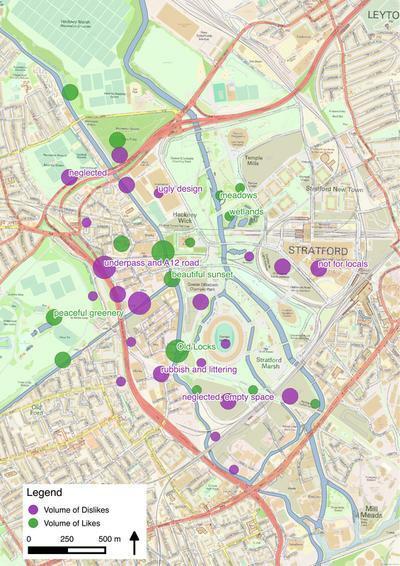 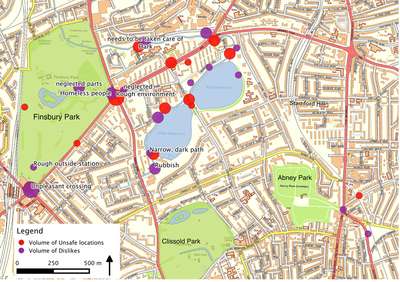 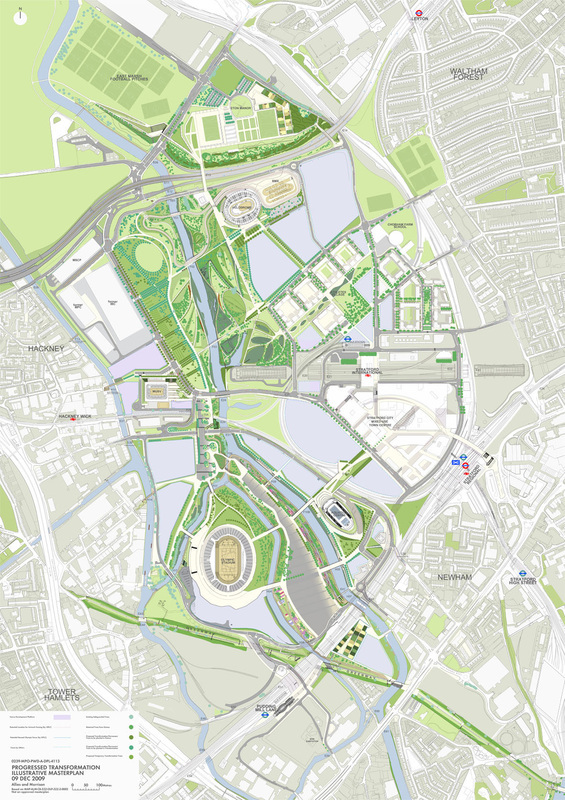 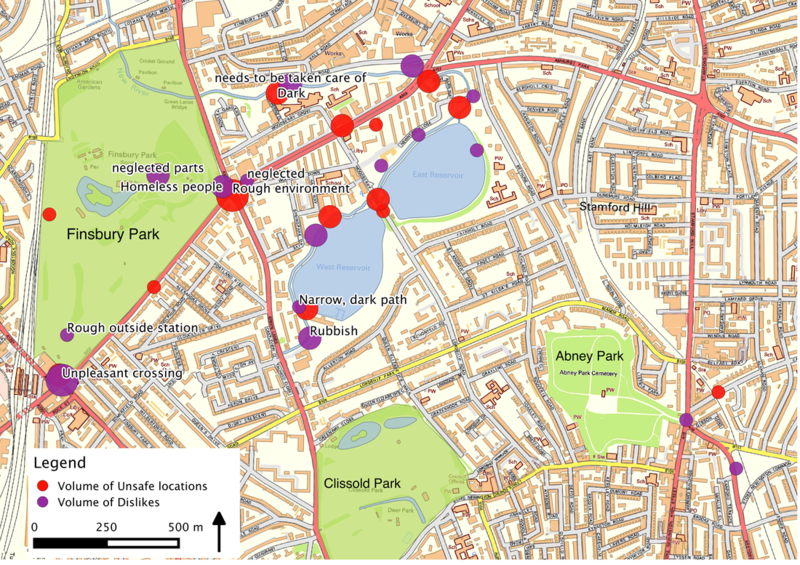 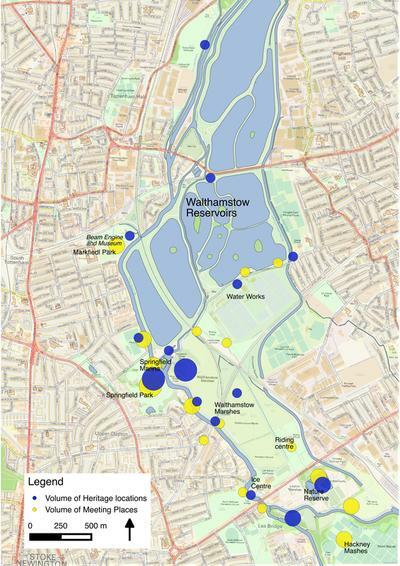 Some of the outputs from the cultural mapping research at Hackney Wick&Fish Island, Walthamstow Wetlands and Woodberry Down Wetlands can be accessed below. 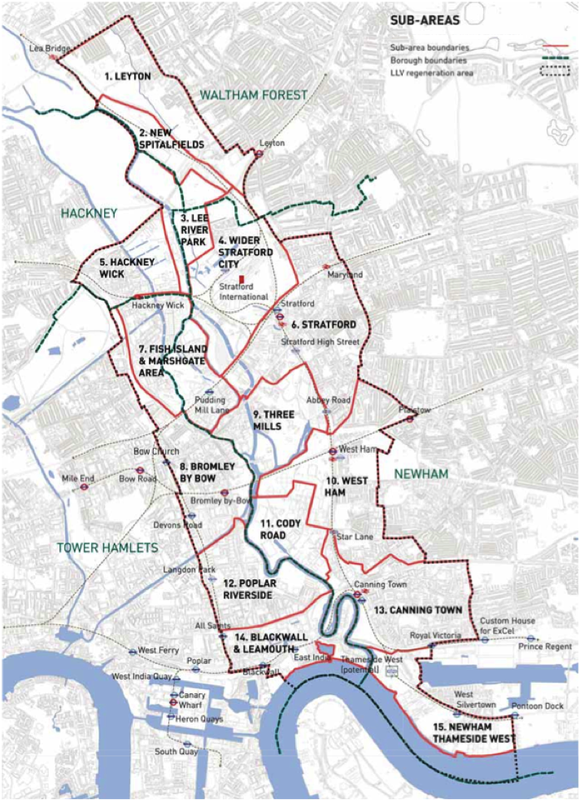 Source: GLA and LDA, 2007. 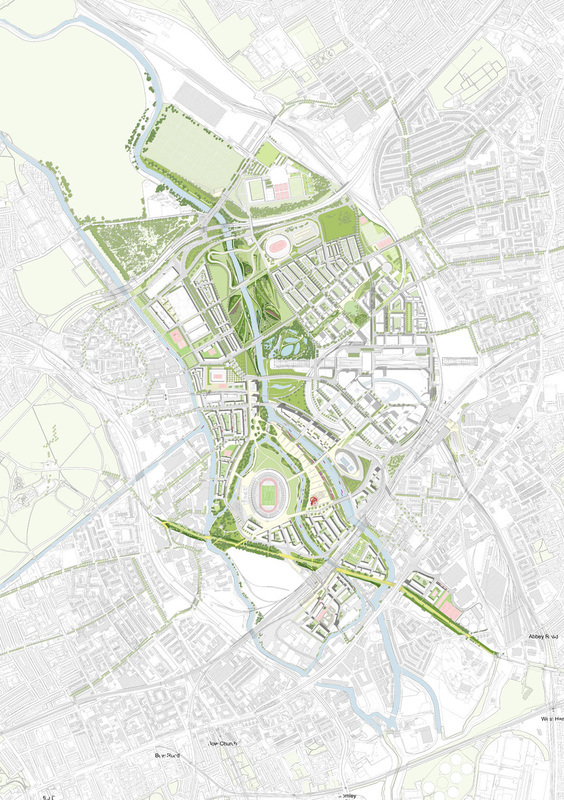 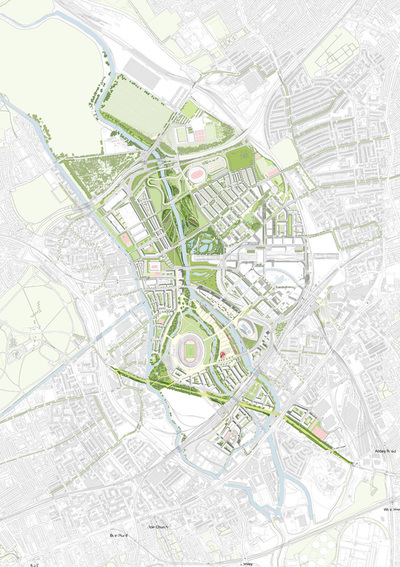 Lower Lea Valley: Opportunity Area Planning Framework (Strategic Planning Guidance). GLA, London. 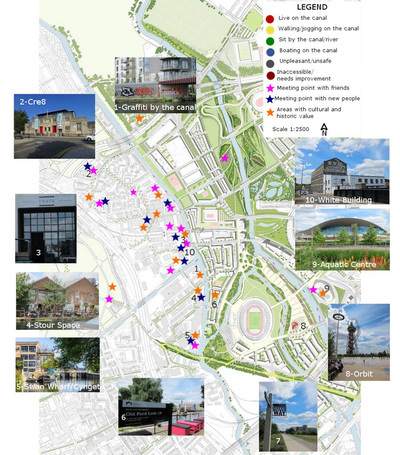 To see the full report, visit Documents.